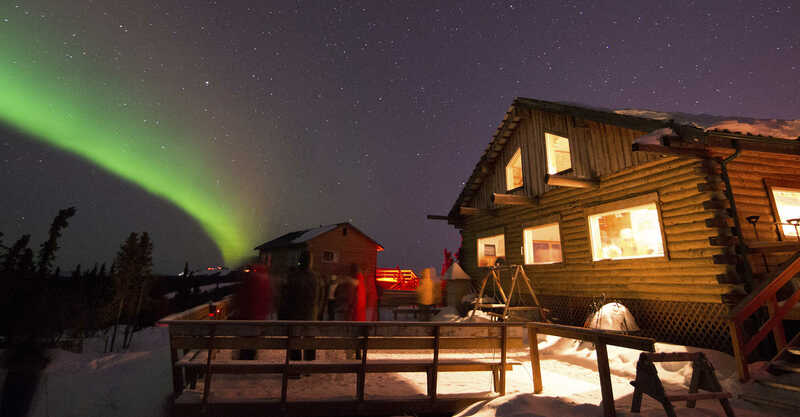 Many wonderful, Alaskan-style lodges offer a wide variety of accommodations. There are lodges close to Fairbanks, near and in Denali National Park and Preserve and scattered throughout the Interior and Arctic. Ideal basecamps, lodges allow you to get out and explore the area.